Can a store offer lower prices than Amazon? Yup, and one such chain is Five Below which has 750 stores. 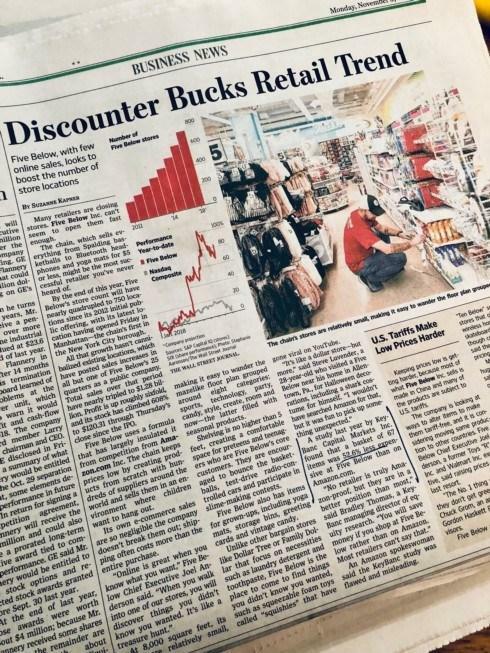 The WSJ reported a basket of goods were 50% less at Five Below than on Amazon.